The rights of EU nationals to continue working in the UK have always been a point of contention in the Brexit negotiations. UK Prime Minister Theresa May has informed the country on how she will safeguard the rights of EU citizens living in Britain following Brexit. The PM's new plan is to protect the rights of EU nationals living in the UK for five years, and some believe the new provision is better than the previous "unworkable" one. 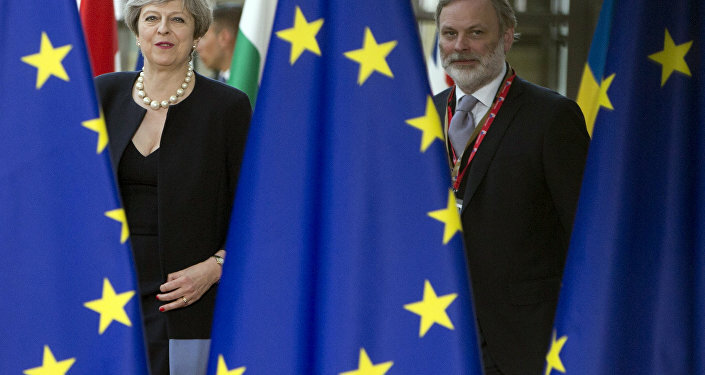 Mrs. May produced a 15-page document that outlined her plan, after she was heavily criticized by European Union leaders for the uncertainty around the rights of EU nationals residing in the UK after Britain officially leaves the union. Sputnik spoke to EU nationals in London, as well as people born in the UK, and asked about their thoughts on immigration restrictions and the fact that Britain is heavily reliant on an EU workforce. One lady, who has lived in England for 19 years, is originally from Albania — which is not part of the EU — and works in a pub, said that getting EU workers and recruiting people has been extremely difficult. "We need to keep EU nationals as we need them to work for us [the pub]. Over the last few months we have been trying hard to get people to work for us, but unfortunately it's been almost impossible. London needs EU workers and EU workers need to work in London, so it benefits both parties." ​Another lady who works in the restaurant business and was born in the UK, said that recruiting EU nationals is crucial and she believes there are probably more than 1 in 4 EU nationals working in the food sector in Britain. "In the restaurant industry it's possibly more [EU nationals]. EU nationals are far more hardworking than a lot of English people. The government should be doing more to make them stay." Dom, who is originally from Hungary, also works in the restaurant business, and said EU nationals are a very important part of the British workforce and should remain so. "EU nationals are needed, they are very important," Dom told Sputnik. ​The construction sector has the most EU nationals with nearly a third of workers coming from other countries in the EU. The Prime Minister has refused to adjust her immigration target which calls for net migration into the UK to be reduced to below 100,000 per year. According to REC chief executive Kevin Green, the London economy is "reliant" on foreign workers, however as migration figures show, some EU nationals are leaving the UK, which experts believe will harm the economy in the long-term. "This is a really significant problem that London will have to address," Green said. "Clearly there will be a problem with the level of house building and infrastructure going on." 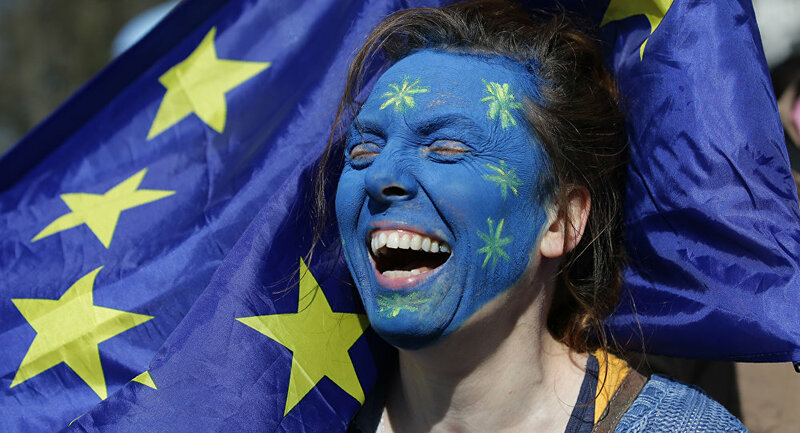 ​Across the rest of the UK, EU nationals account for seven percent of the labor force, according to the Office for National Statistics, meaning EU nationals are more likely to be economically active than the rest of the population.